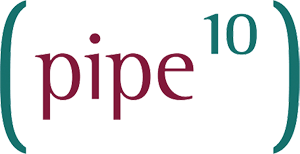 Pipe Ten are a highly experienced and talented tight-knit team that are passionate about they do and proud of how they do it. Their continued success will be based on being an effective team whilst following their shared vision and values. Pipe Ten provides services to thousands of small business, web agencies and enterprises around the UK and further afield. As a collective of passionate web experts, they deal with both the tried-and-trusted and the bleeding edge of web services, software and security. Based in world famous “Steel City” of Sheffield Pipe Ten are privileged to be based in a green modern cityscape set against the stunning backdrop of the Peak District National Park. 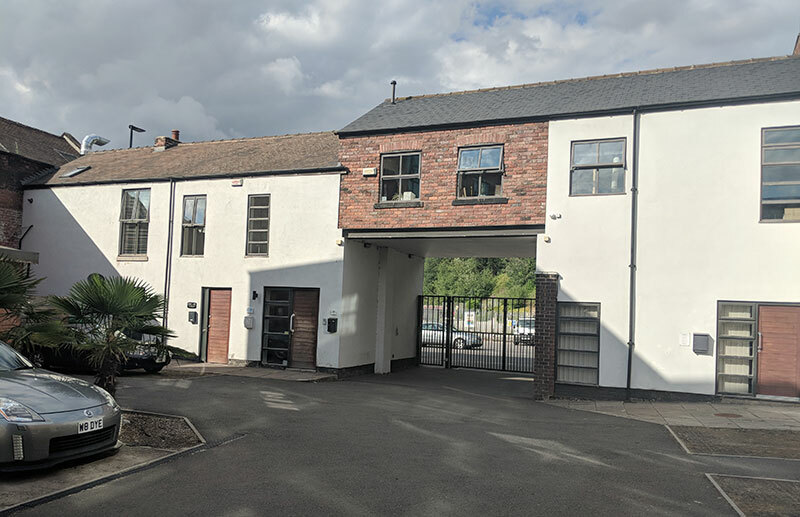 All members of staff work in Pipe Ten’s contemporary open plan office within a converted mill building in the heart of the historic Kelham Island district of Sheffield, about 10 minutes walk from the City Centre. Alongside the attractions of the Peak District National Park. Sheffield is a great place to live and work offering galleries, parks, shopping, sports and music venues, and the largest theatre complex outside London,with excellent transport links within easy commuting distance of Leeds, Manchester and York. Kelham Island itself is one of Sheffield’s oldest industrial areas dating back to the 1100s which has recently undergone a significant transformation. It has quietly become one of the most exciting parts of the city with the remains of the numerous cutlery and steel workshops which now house everything from indie shopping arcades and markets to microbreweries, pubs and galleries which give the area its distinct charm. Holiday entitlement is 28 days per year including bank holidays. With web hosting being a 24/7 business staff can choose to take their bank holiday allocation on any day of the year. A workplace pension scheme is open to all eligible staff. All employees have access to Westfield Foresight Health Plan which covers Optical, Dental, Chiropody, Therapy Treatments, Consultations, DoctorLine™ as well as offering Health Club Concessions and more. Developing the team and allowing people the time required to develop their skills through research, training and knowledge sharing is very important to Pipe Ten so individuals can be allowed to be the very best they can. It’s about working together as a team to support their customers in an open and honest environment. Pipe Ten comply with the General Data Protection Regulation 2016 and the UK Data Protection Act 208 (ICO Registration info). Job Applicants personal details will be used only for the recruitment purposes of Pipe Ten. If an application is unsuccessful, your personal details will be destroyed within six months, unless otherwise agreed. Pipe Ten are committed to equal opportunities for all, irrespective of race, colour, ethnic or national origins, gender, marital status, sexuality, disability or age. Pipe Ten is committed to taking positive measures throughout the recruitment process in order to ensure equality.